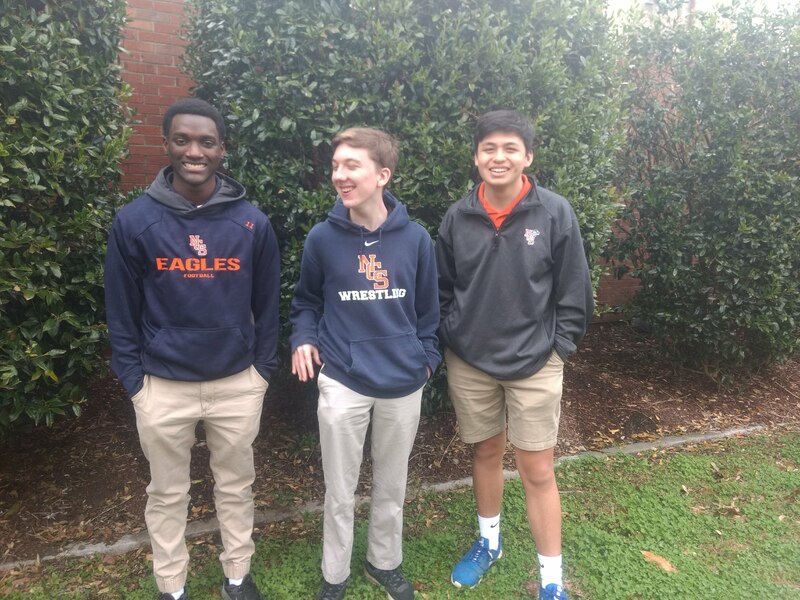 It is time for the fourth episode for the Eagles Buffet podcast produced by Media and Broadcasting students, Dominic Tolbert, Will Taylor, and Dominic Stephens. This week the guys talk Block Scheduling, Spring Sports, Grandparents’ Day, Fortnite, and their new podcast twitter @eaglesbuffet again. All just in time for Easter.